All three countries belonging to the acronym have an evolving market of vernacular and classical architecture. 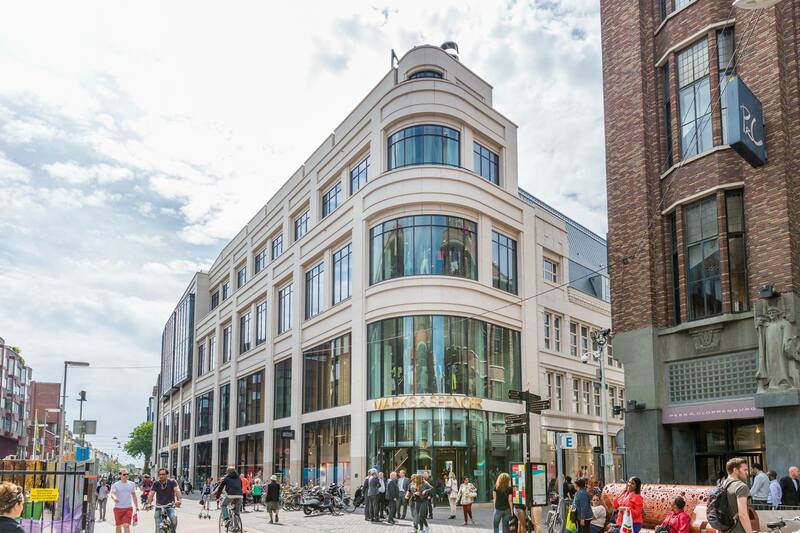 Most large scale projects are in the Netherlands but the best new projects are found in Belgium. 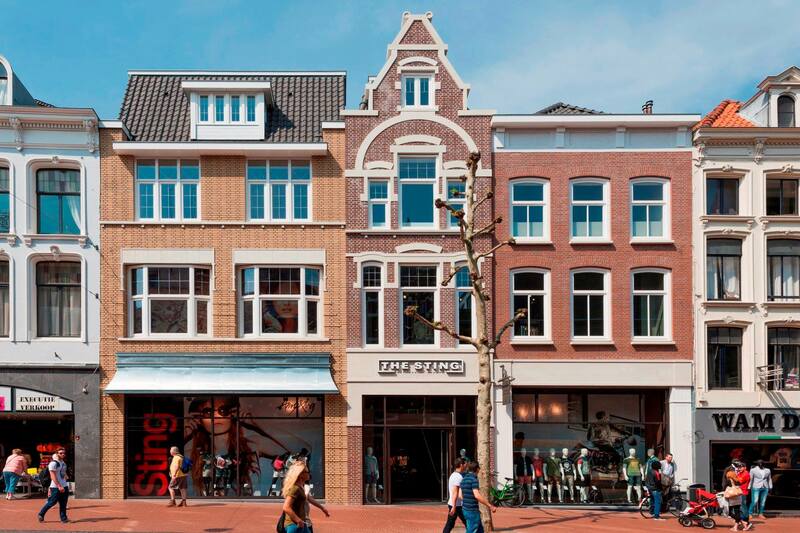 The Netherlands has many noteworthy projects of urban renewal where downtown modernism is replaced by semi classical buildings. 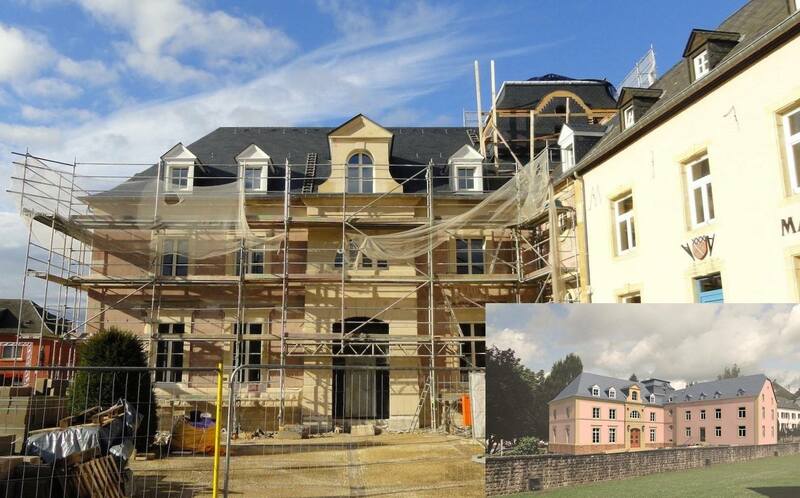 Luxembourg is the home country of famous traditional urbanist Leon Krier but new classical developments are mostly but not entirely private homes. 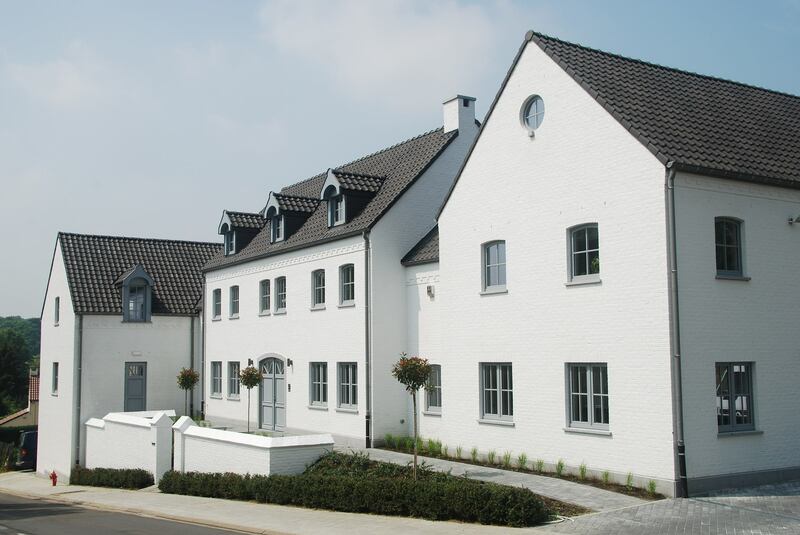 For more projects from BeNeLux please visit this link and this link.